A solid foundation, a reasonable return. Frontenac is a mortgage investment vehicle offering a well-defined source of fixed income. For over 40 years, mortgage investment corporations (MICs) like Frontenac have been a solid investment alternative for generations of Canadians. Offered by prospectus through a network of trusted advisors, Frontenac is managed and administered by two experienced firms with solid track records: W.A. Robinson Asset Management Ltd. (fund and portfolio manager,) and Pillar Financial Services Inc. (mortgage broker and administrator). Frontenac earns income through interest and principal payments, targeting short-term, first mortgages. The benefit of investing in mortgages is the full transparency of information, including specific payment schedules and collateral details. Mortgages also have specific end dates, so the manager is continuously aware of the exit dates of such investments. Qualified for RRSP, RRIF, RESP, TFSA, and RDSP. Income from an MIC is taxed as interest income making it a good investment for registered accounts. First mortgage priority means more security. We are residential real estate experts with an affinity for construction and rural properties. Our team intimately understands these opportunities. Appropriately pricing risk for over 35 years. Targeting a return matching the Schedule A Bank 5-Year GIC plus 3%, Frontenac endeavours to earn a reasonable return while preserving capital. Short-term loans provide pricing control. The short-term nature of our loans helps to mitigate the interest rate risk that most lenders experience. Repeatable processes built on a foundation of core principles. With many stocks, bonds, and GICs offering a minuscule return on investment, mortgage-based investments are a viable option for investors seeking an improved fixed return. Frontenac provides an income-producing vehicle that is well-diversified with real asset security. By investing in Frontenac, you gain access to a pool of over 550 mortgages in the stable residential real estate market of Ontario. With expertise and experience, we aim to provide a 5% to 7% return that’s not directly correlated with interest rate or equity volatility. A historically constant net asset value (NAV) of $30 over the past 35 years has enabled us to generate this return while preserving capital. A corporate culture of trust and care for people. For over 30 years, W.A. Robinson Asset Management has provided financial services from its base in Sharbot Lake, Ontario. Incorporated in 1980, the firm has managed mortgage-based investments since 1984. Now with about 30 employees, our success is driven by the broad knowledge and expertise of our staff in the areas of mortgage lending, compliance, accounting and marketing. Our team maintains high standards of customer service both in mortgage lending and investment activities. 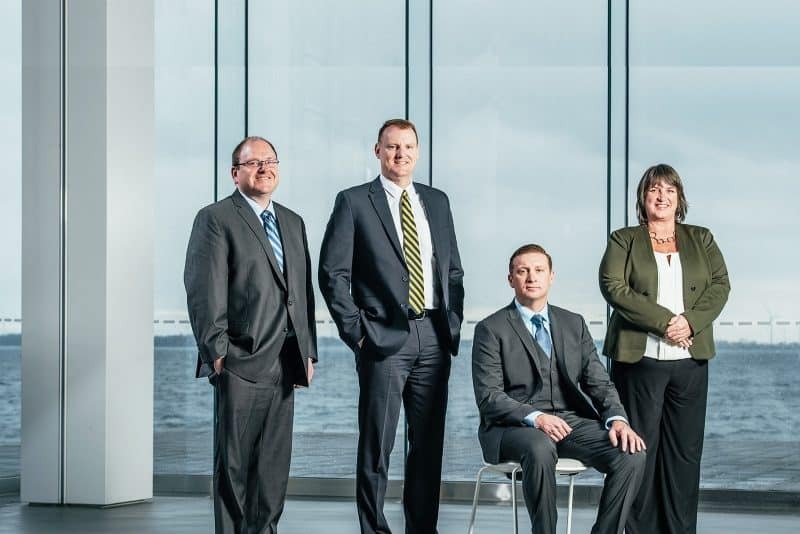 With a multi-generational vision, our firm remains family owned and is professionally operated. Frontenac is offered through IIROC advisors across Canada. BC, AB, SK, MB, ON, NS, NB, and NL. 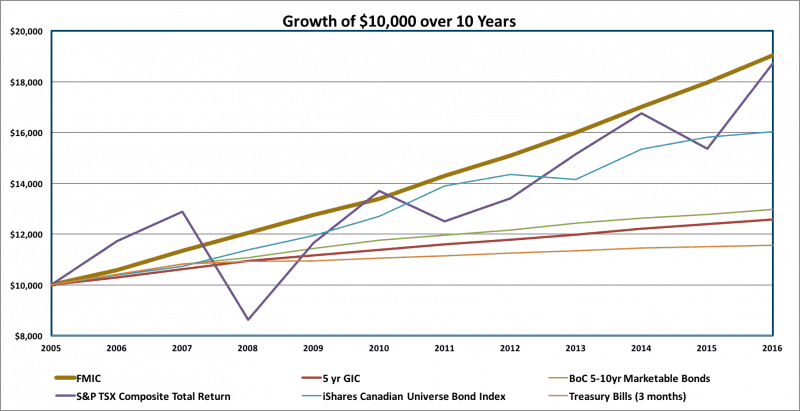 Historically, Frontenac has been used to complement traditional fixed-income products such as bonds and GICs. Investors can choose between a dividend reinvestment plan (DRIP) or cash for monthly distributions. We are dedicated to our trusted partners and aim to provide a consistent fixed-income solution.